It is always a thrilling experience to come across an author with a refreshingly bold voice. Rubina Ramesh is one such author and I have always loved reading her stories. Getting the opportunity to edit her very first novel was the icing on the delicious book-cake. 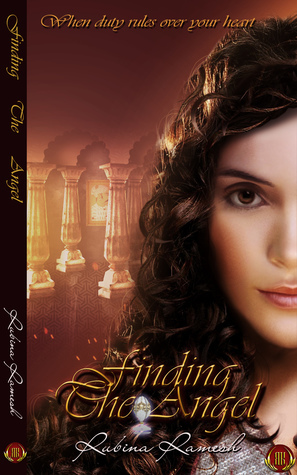 Having worked closely with Rubina, I thought I knew everything there was to know about “Finding The Angel” but then I got the chance to interview her and I surprised myself with the questions and Rubina did with her answers. Sonia Rao (SR): Hi Rubina, thank you for agreeing to this interview. I’d really love to know how was this experience of writing “Finding The Angel (FTA)” different from writing Knitted Tales, your anthology of short stories? Rubina Ramesh (RR): Hi, Sonia. Thank you so much for these lovely questions. For Finding the Angel – the credit goes entirely to you. Your support meant a LOT to me during that time. I wrote Finding The Angel when I was at my lowest point. I had lost the one person who meant the world to me. I think I created my escape world in FTA. I wrote the first draft in 3 days. Nonstop. I don’t think I can do it ever again. People often ask me whether I am a serious writer or a writer of sweet romances. I only know I am a writer. I really don’t care about the genre when I am writing. I write Romance to spread the cheer that will make even a cynic’s lips curve upwards in a smile. Love to me is a powerful emotion which can never be trifled with. So while FTA is my escapism, Knitted Tales is my facing realities with events either experienced or heard from others. Which one is which, I am not telling ..haha haha. SR: Which format do you prefer working on: short or long fiction? RR: Short as of now. Something that can be finished in one go, yet remembered for some time. In this digital world, we have access to so many books. To make the readers pick it up and read it is a challenge every writer faces. Moreover, these reads are for those moments of relaxation when one needs to unwind after a hard day’s work. So I want my stories to always have a happy ending. I love to imagine the smile that must be spreading on the faces of my readers as they reach towards the end of my story. SR: How important was research for this book and how did you go about doing it? RR: For FTA, I had to do a lot of research for the Fabergé Egg that I was planning to use. I needed something with a history. It had to be something so important that would keep my protagonists apart yet would help destiny to bring them closer. Not many have touched the rich history of Fabergé Egg, so I took my chance. 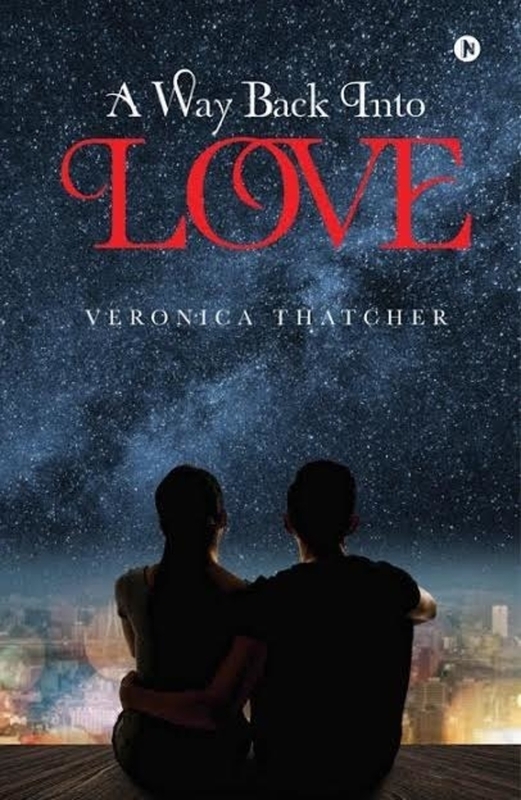 SR: Why do people prefer reading romances so much? RR: For the simple reason why we need to breathe. How can our world go on without love? When you say the word love, your face automatically lights up in a smile. Try it sometime in front of the mirror. Each one of us wants to believe that true love, soul mate, finding that moment in your life, is true. The cynical ones are cynical because they didn’t find it or it did not meet their expectations. To me, love is not about a man or a woman loving you. It’s about love. My love. My heart. My emotions. So how can it not be beautiful? SR: What advice would you give about publishing to someone whose MS is publishing-ready? RR: Do not wait for a publisher to knock on your door and request for the MS. Do not wait for the moment when someone will discover you. Today the publishing world is very dynamic. Every writer’s future lies in their own hand. Just as Aryan realizes his love for Shefali, one of the most precious artifacts, The Angel, goes missing from the Ranaut collection. All fingers point towards Shefali—more so because she leaves the palace without telling anyone on the very night of the theft. Finding the Angel is a story where duty clashes with love and lack of trust overrides passion. Under these circumstances, can The Angel bring the star-crossed lovers together? 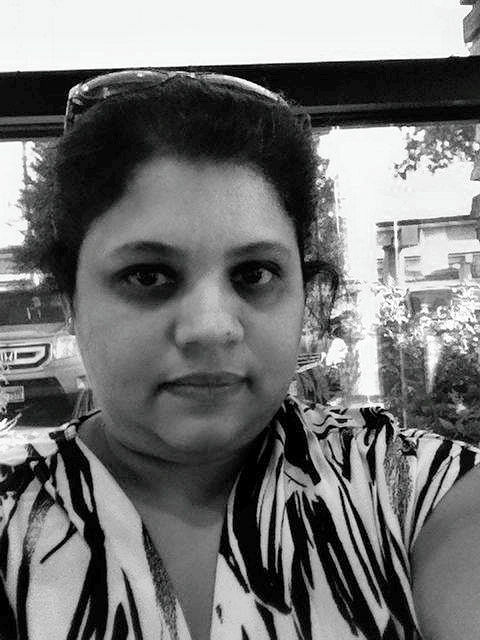 Rubina Ramesh is an avid reader, writer, blogger, book reviewer, and marketer. 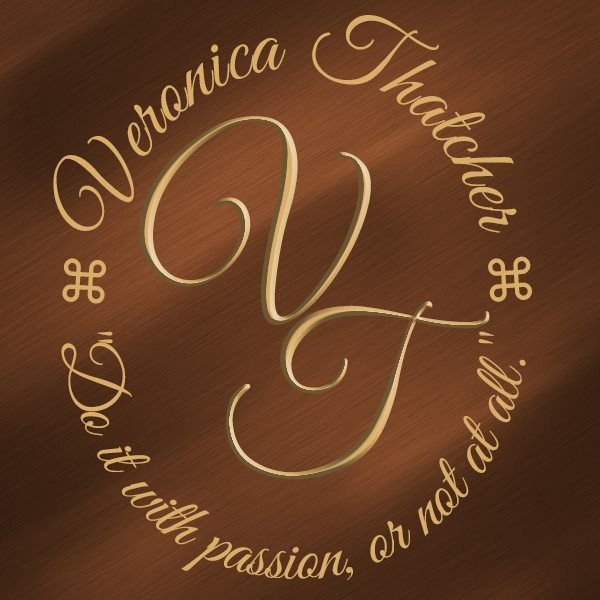 She is the founder of The Book Club, an online book publicity group. Her first literary work was published in her school magazine. It gave her immense pride to see her own name at the bottom of the article. She was about 8 years old at that time. She then went to complete her MBA and after her marriage to her childhood friend, her travel saga started. From The Netherlands to the British Isles she lived her life like an adventure. After a short stint in Malaysia, she finally settled down in the desert state of USA, Arizona. Living with her DH and two human kids and one doggie kid, Rubina has finally started living the life she had always dreamed about – that of a writer. Nothing is perfect. Life is messy. Relationships are complex. Outcomes, uncertain.People, irrational. But love…well, that makes everything complicated. And when you are caught in a tangled web of secrets, lies, and complex affairs, someone is bound to get burned.